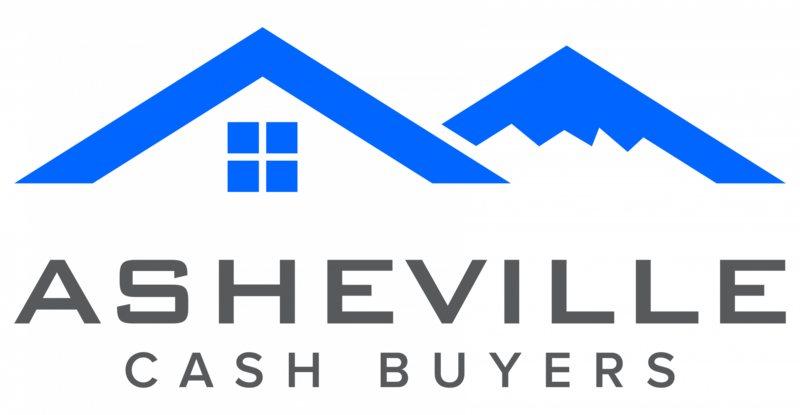 You can skip the “sell-on-the-market” process and just work with a buyer directly (like what we do here at Asheville Cash Buyers) who can offer you a price for your house. 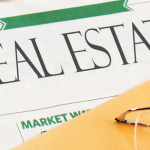 Do you want to sell your house fast in Asheville? If you’re looking to sell fast, get a fair all-cash offer from us. Just click here now to fill out the form or call our office at 828-222-6443.